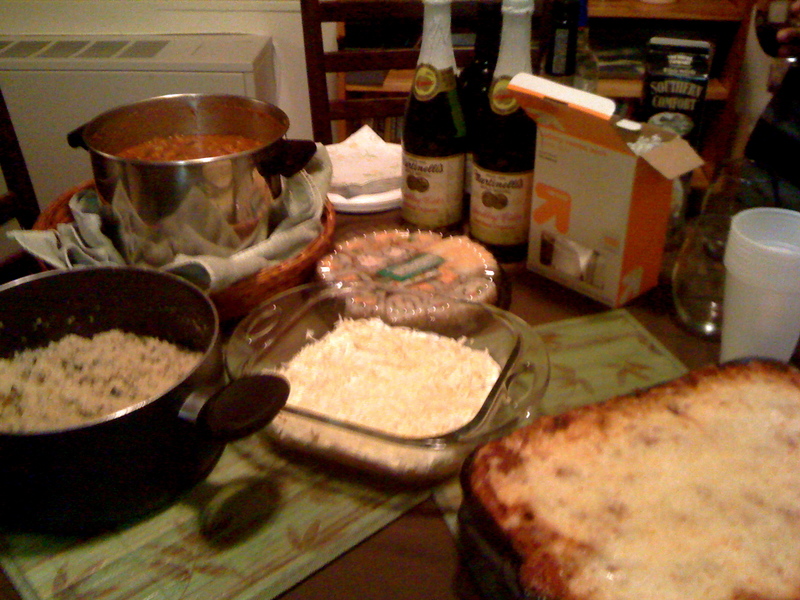 The theme of my holiday season so far seems to be potlucks, and I am certainly ok with that! I love trying out new recipes and tasting what friends and family come up with as well. 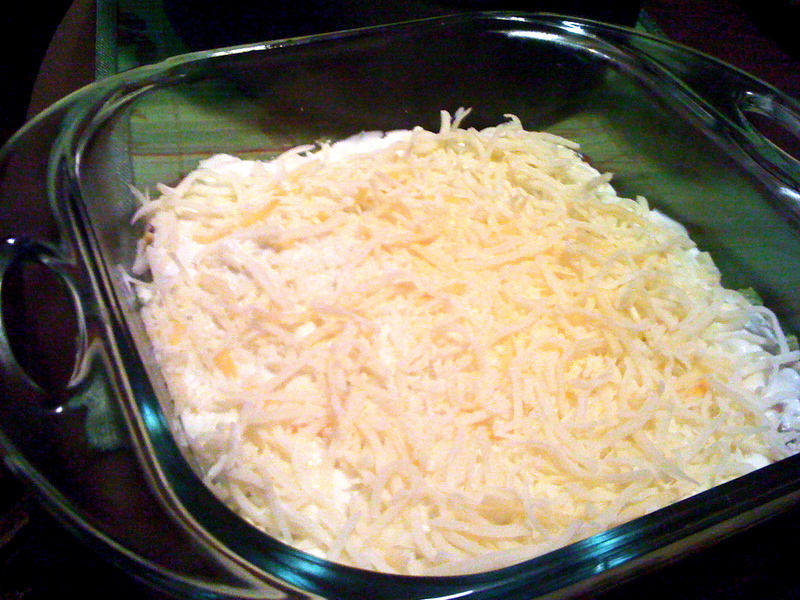 For the party I wanted to bring something healthy and tasty and realized I hadn’t made my mom’s famous bean dip in quite some time! 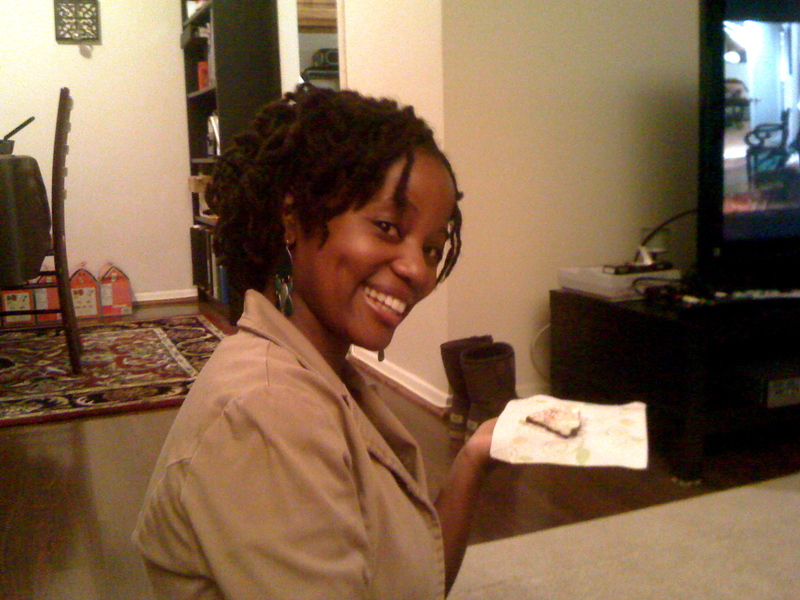 When I told my friend-that-will-remain-nameless what I was bringing, the idea was shot down, but I knew his mind would change once he tried it, so I didn’t listen and made it anyway! Super-simple recipe soon to come. cool, and repeat with the white chocolate layer. That’s it! I was a little nervous to make the bark, but the result was deeeelish! 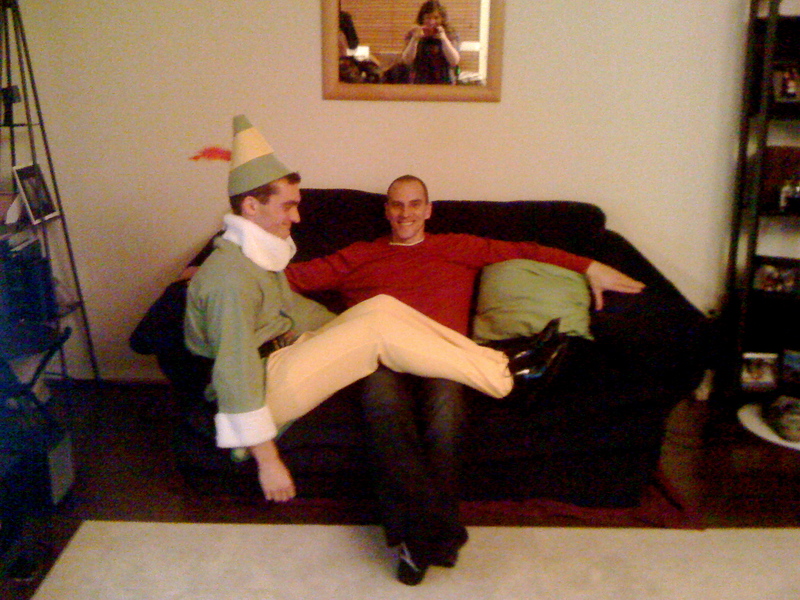 And there was also a holiday surprise…. 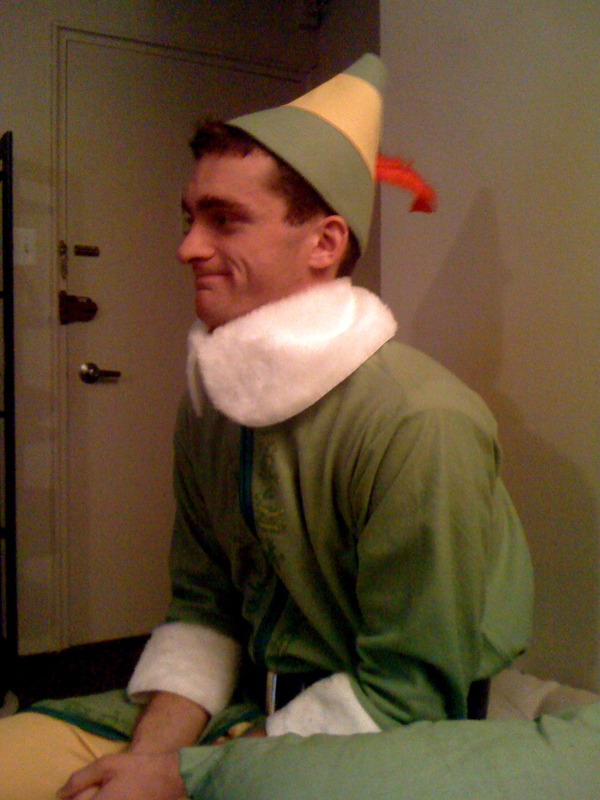 Hope everyone’s having a great holiday season so far! 🙂 What do you make when heading to a potluck? Line a 9×12 inch baking pan with aluminum foil or parchment paper. 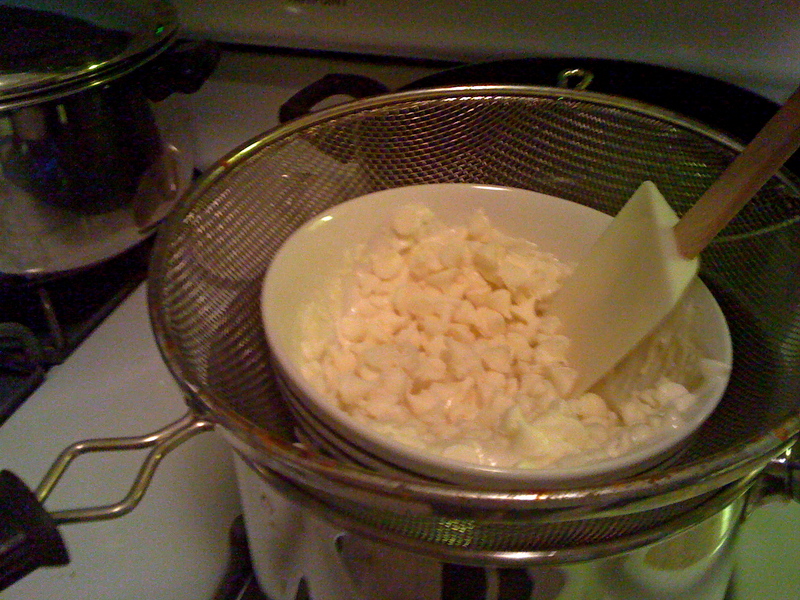 Melt half of the white chocolate in the top of a double boiler over just barely simmering water, stirring frequently and scraping down the sides with a rubber spatula to avoid scorching. 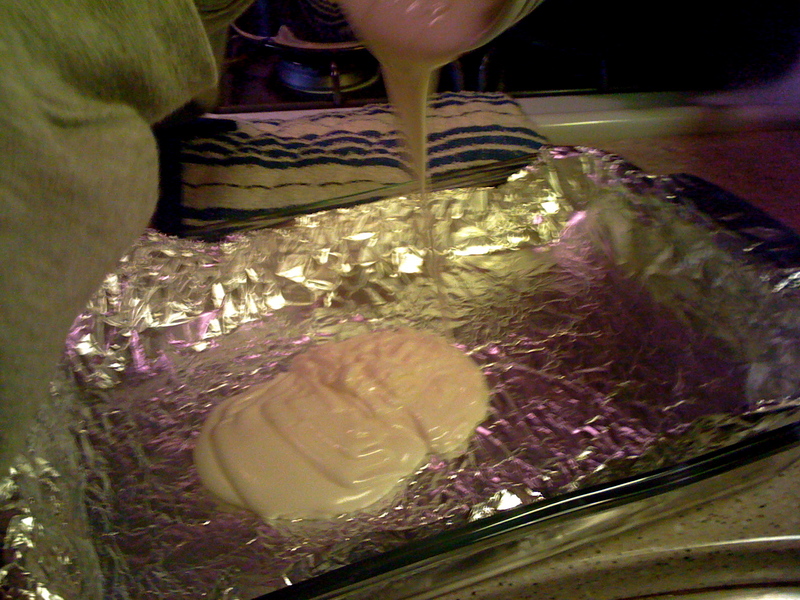 Spread the white chocolate into the prepared pan. Sprinkle 1/4 of the crushed peppermints evenly over white chocolate. Chill until firm, about 15 minutes. Meanwhile, melt the dark chocolate, heavy cream, and peppermint extract together in the top of a double boiler over just barely simmering water, stirring frequently, until just melted. 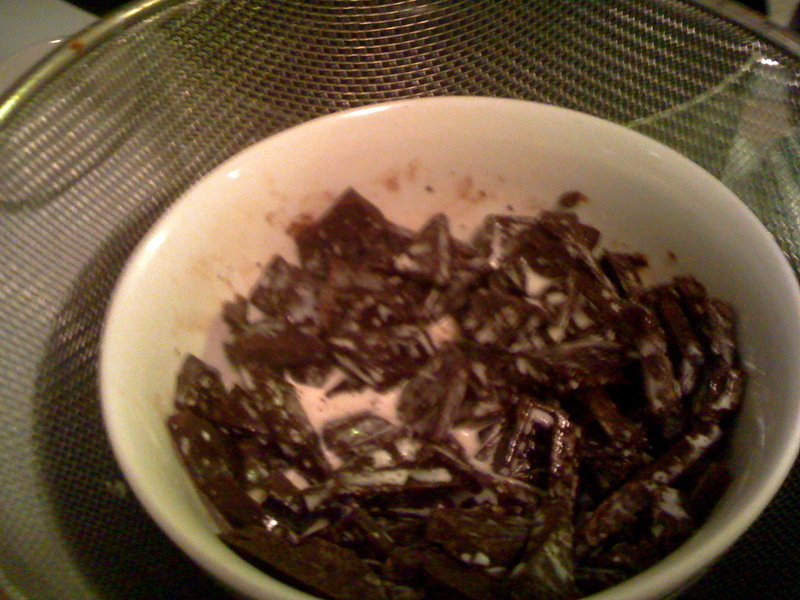 Quickly pour the chocolate layer over the chilled white chocolate layer; spread evenly. Chill until firm, about 20 minutes. Meanwhile, melt the remaining white chocolate in the top of a double boiler over just barely simmering water, stirring frequently, until just melted. Spread quickly over the chilled bark. Sprinkle with the remaining peppermint pieces; chill until firm, about 20 minutes. Cut or break into small pieces to serve. 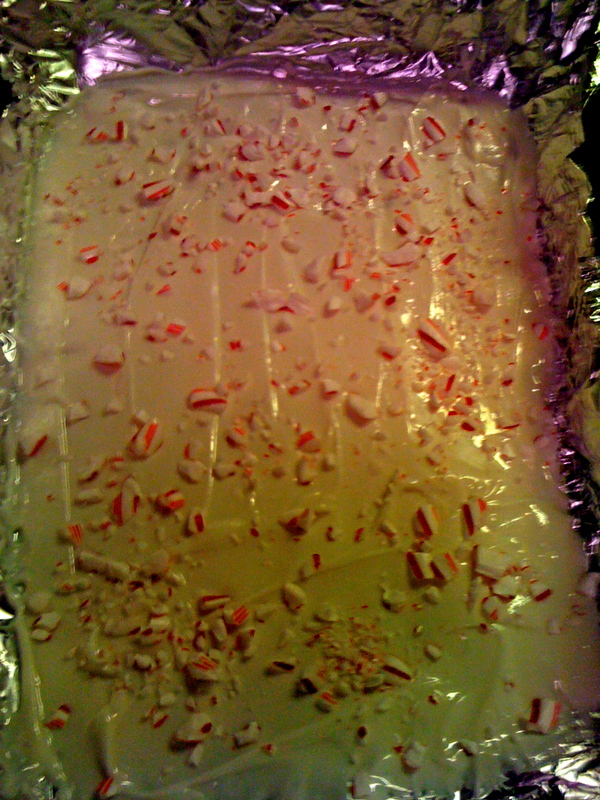 Love making peppermint bark! I will be making that this weekend! 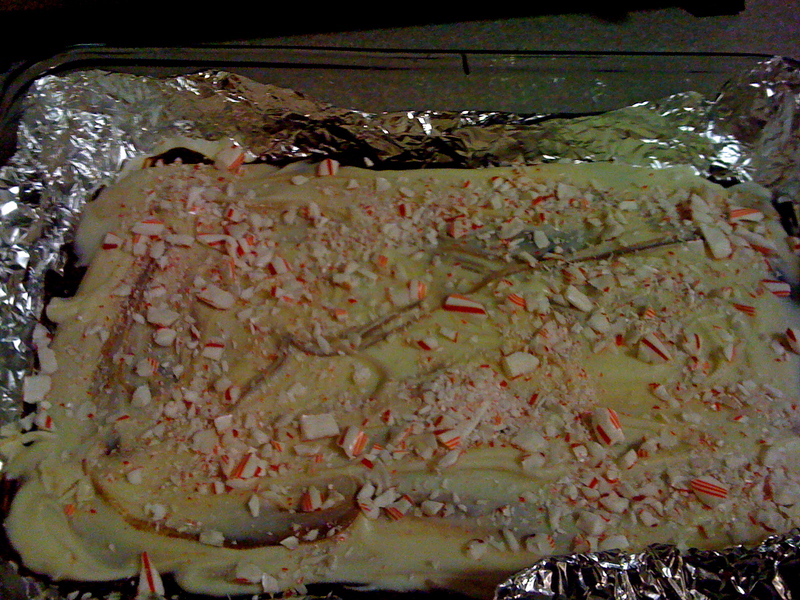 Gah that peppermint bark looks fantastic! I’ve never made it before, but I’ll have to try it now that I know it’s so easy! 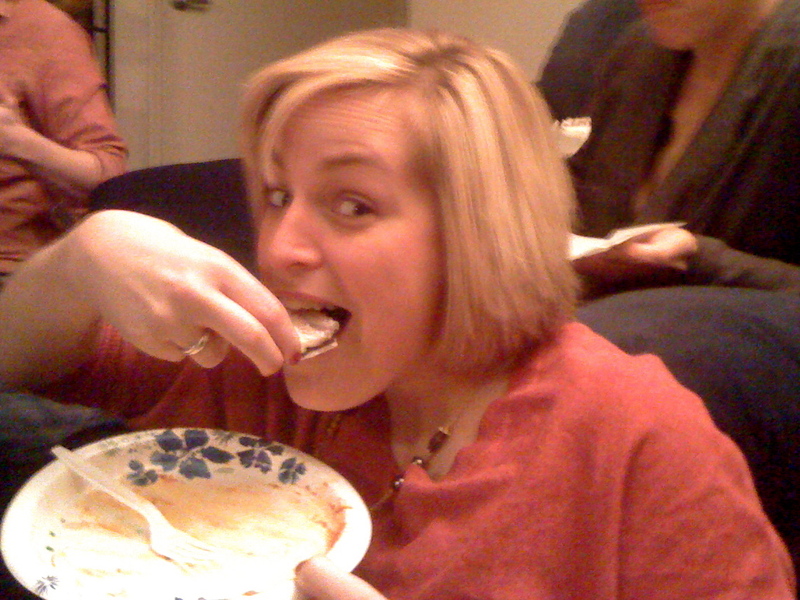 I have had that bean dip and omg am I mad that I missed it, it’s so freakin good! I wish you could have been here to have some!!! 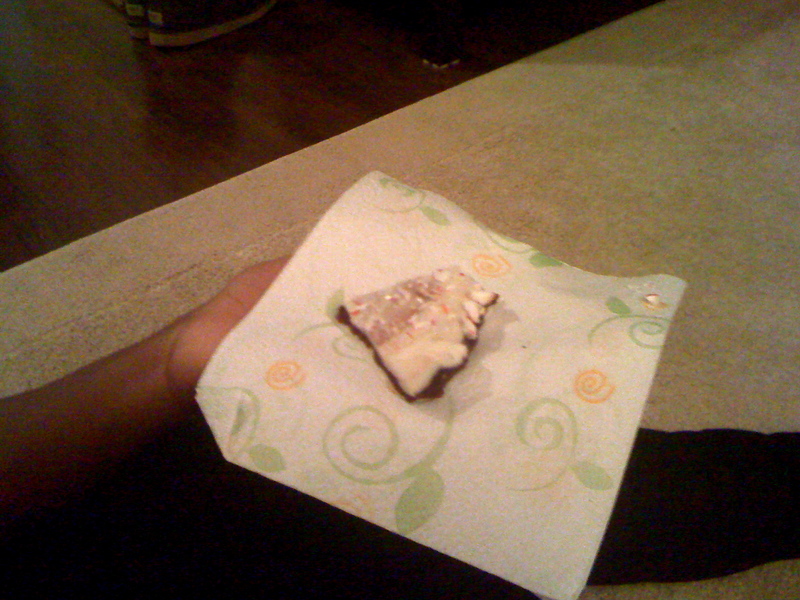 ahhh i LOVE peppermint bark!!!!! I haven’t had it in ages and i think its about time I make me some!